*Payments Exclude State Tax, Title, Reg, Plates and Title. Zero Cap Cost Reduction. 60 Month Closed-End Consumer Lease with Purchase Option. 15000 Miles per Year Lease. No Security Deposit Required with approved credit. Monthly payments will vary based on specific vehicle options, terms, credit, trade, money down and mileage. Acquisition, Early Term, Purchase Option, and Disposition Fees apply. See dealer for specific details. All Terms with approved credit. Dealer offers no warranty, expressed or implied. All Warranty offers are Factory or Purchased Aftermarket Products. I'd have to say that this was the easiest experience that I have ever had. I told Sonny what I was looking for, and within 3 hours they brought the car to my office on my lunch break. Top notch customer service. Awesome Folks! I highly recommend using Patriot Leasing Company. You won't be disappointed. I was referred to this company by my brother and I couldn't be happier, Kevin was great to work with and I was able to get a lower payment that I was looking for. My experience with Patriot was great, I was able to return my lease to them and get the car I actually wanted the first time around. #Blessed. "All Eligible Certified Pre-Owned Gurus Leases INCLUDE…. Patriot Leasing is a concierge auto leasing company in Dallas, Texas. With a wide selection of luxury vehicles, we can lease or finance your vehicle of choice quickly and painlessly. We can also educate you on how leasing or converting your current business fleet to lease financing has fantastic benefits for your business. Our goal is to ensure you have a hassle-free and modern car leasing or buying experience. 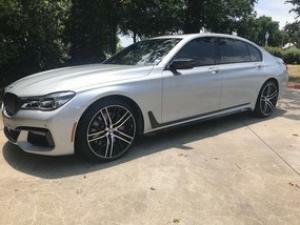 We have a large selection of New and Pre-Owned luxury cars available for purchase, which are available online, so you can easily find the car or truck you’re looking for. That means no more driving dealership to dealership looking for your ideal ride and price. 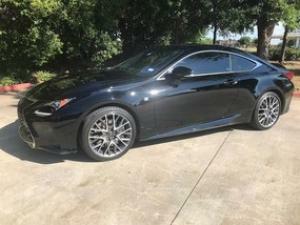 New or Pre-owned, we will help you find any Car…. Any Make… Any Model. We pride ourselves on unmatched customer service and are fully dedicated to making sure you find the right car and the best leasing program. Patriot Motor Company, LLC specializes in new and used car leasing in Dallas TX. We specialize in both consumer and commercial leasing, catering to: Frisco, The Colony, Little Elm, Allen, Plano, Lewisville, Addison, Highland Village, Corinth, Carrollton, Richardson, Garland, Farmers Branch, Coppell, Sachse, Flower Mound, Denton, McKinney and all of Collin County. Patriot Motor Company, LLC specializes in car leasing concierge services. If you are at the looking for a lease, or at the end of your lease and need a need car, truck, van, SUV, sedan, or family crossover, then you have found the right place. 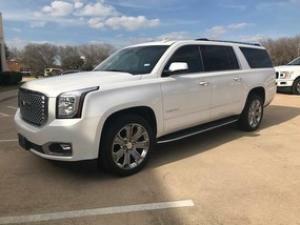 At Patriot Leasing Company, LLC we can help you get the most affordable auto leasing terms around on all North Dallas, Frisco, The Colony, Little Elm, Allen, Plano, Lewisville, Addison, Highland Village, Corinth, Carrollton, Richardson, Garland, Farmers Branch, Coppell, Sachse, Flower Mound, Denton, McKinney and all of Collin County. New, used and commercial vehicle leasing is what Patriot Motor Company, LLC does best. 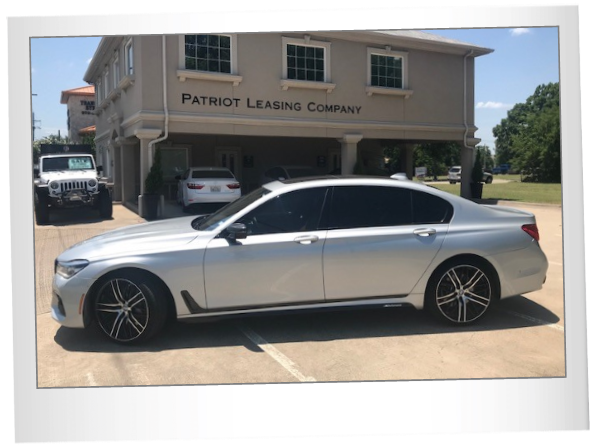 Patriot Motor Company, LLC can help you with all or your leasing needs, or even if you are looking to buy a new used, car, truck, van, SUV, sedan or family crossover in the North Dallas Area, we can help. We also offer a wide variety of certified preowned vehicles for sale in the Dallas, DFW and North Dallas Texas area. Patriot Motor Company is your new and used luxury lease solution in all North Dallas, Frisco, The Colony, Little Elm, Allen, Plano, Lewisville, Addison, Highland Village, Corinth, Carrollton, Richardson, Garland, Farmers Branch, Coppell, Sachse, Flower Mound, Denton, McKinney and all of Collin County. Patriot Leasing Company has been visited 134,825 times.